That British voice belongs to Don Wardell, a native of Birmingham, England, who began his career on the BBC. 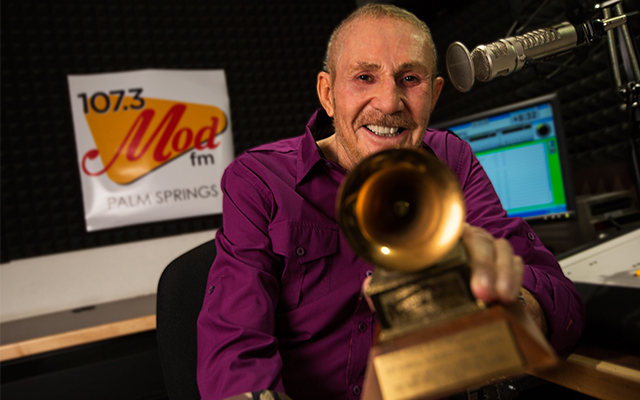 After a time on Radio Luxembourg, Don worked at Decca Records, earned a Grammy for his work with the recordings of Frank Sinatra and has been on the air in the Coachella Valley for over twenty years. Now hear Don and his great stories on 107.3 MOD fm!